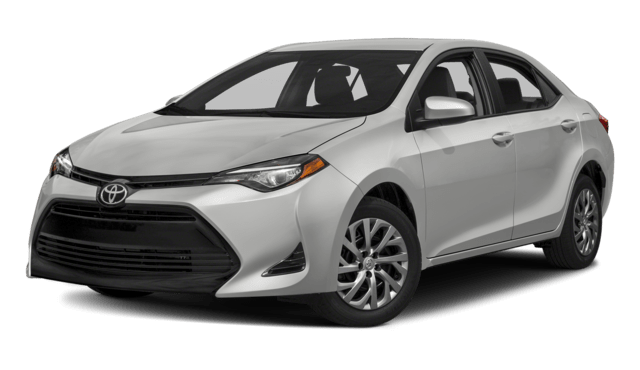 If you’re searching for a small sedan to cruise around in, you’ve likely considered the Honda Civic or Toyota Corolla. 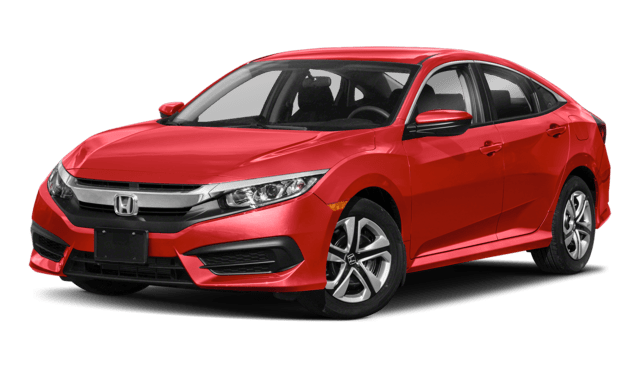 Both are budget-friendly options, but only the Honda Civic stands apart with a wide range of engines and generous interior space. VIP Honda in North Plainfield, NJ has done the homework for you. Look below to compare the Honda Civic vs. Toyota Corolla at a glance! The Honda Civic Awaits You at VIP Honda! For a compact car with plenty of power and space, choose the Honda Civic—available now at VIP Honda, just a short drive from Kenilworth. Contact us to learn more about the Honda Civic vs. Toyota Corolla or to find out about our auto finance options!